Tekken is a fighting video game that became very popular in the 1990s. Tekken was developed, created and published by Namco Entertainment and was released on December 9, 1994. Tekken was also known for the 3D technology used at that time for a fighting game. Originally, the game was developed for Arcade game and PlayStation. Tekken is considered as one of the greatest game of all times. It is the second best-selling fighting game till date. The latest version of Tekken is titled ‘Tekken 7’ which was released in 2015. 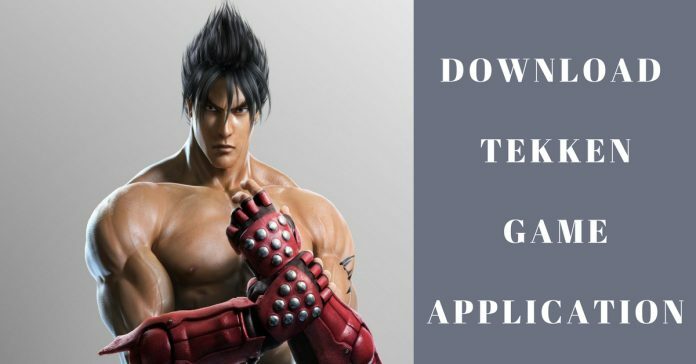 Over the period of 23 years, Tekken is supported on more than 15 platforms including Android, Arcade, PlayStation, iOS, Xbox One, Microsoft Windows etc. The gameplay of Tekken is very classy. The fighting characters are picked up by the players from a line-up of fighters. Tekken does not have the buttons dedicated for attack or defense. Rather, the buttons are dedicated to the four fighting limbs (both hands and both legs). Each fighting characters have their own home fighting arena. Tekken that is created for Android has over 20 characters with their unique fighting styles. Each character can be upgraded and some special moves are acquired by the characters. Tekken has a special story mode in which the character chosen by the player has to go through the entire story of that character. This mode is very famous and has been adopted by other games also. The game also has a ‘Versus Mode’ in which two different players can select their characters and fight. On the Android version of the game, ‘Online versus battles’ is also supported. Recently, the game has been updated for the Android platform. 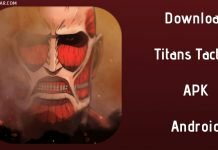 On February 12, 2018, the game was updated the current version of the game is 0.9.1. The game is full of violence so the game has been restricted to the users who are below 16 years. 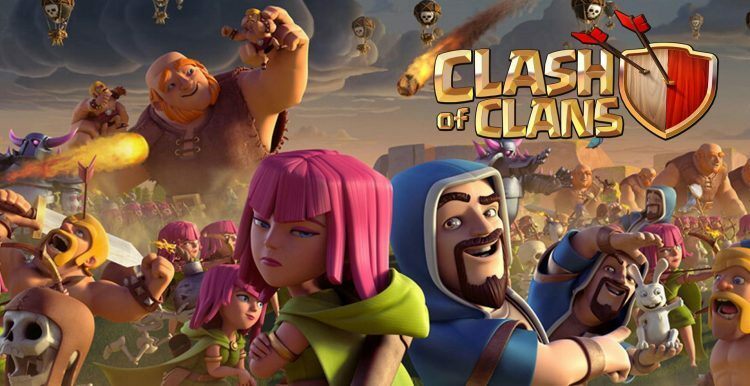 The game has approximately 5 million downloads on the google play store. The game has an overall rating of 4.1 out of 5 on play store.